In today's Friday FAQ I answer one of the biggest reason you are losing balance on your switch kicking and how to fix it. 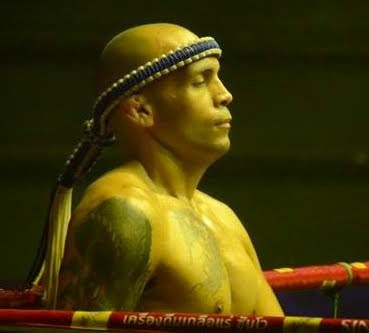 Every Friday I'll answer your Muay Thai training questions. So feel free to comment or message me. The other day I had a student ask me why does he lose balance when he throws his switch kick. In the video below I described one of the reasons I see people, from beginner to fighters, losing balance. In this drill I use the wall to correct my posture while doing the switch. Give this drill a try and share it with your team mates.